In case you've been out of the loop, I thought I'd let you know A Phantom Passion is available now. 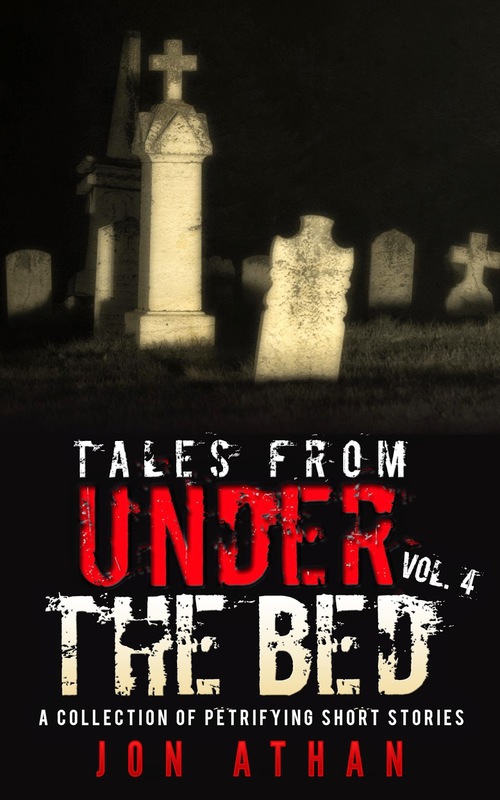 You can head over to Amazon.com and buy my new horror novella for your Kindle device/app. More importantly, it's conveniently priced at $0.99. I know it's gone through a few price changes, but I figured this price would be perfect, especially considering the holiday this month. Furthermore, you can also borrow the book through your Amazon Prime or Kindle Unlimited subscriptions. If you enjoy the book, please leave an honest review on Amazon. It helps get the book into the hands of new readers, and it provides an unbelievable amount of motivation. If you find any formatting issues, please contact me and I'll fix them right away. (I doubt it, though, this book has gone through extensive proofreading. But, you never know...) Anyway, like I said, your feedback will help me improve, and it'll help other readers find the book. Otherwise, enjoy the book! It's my first attempt at writing anything other than a short story, but I had a great time writing. I sincerely hope you have a great time reading, as well. Thanks for the support! 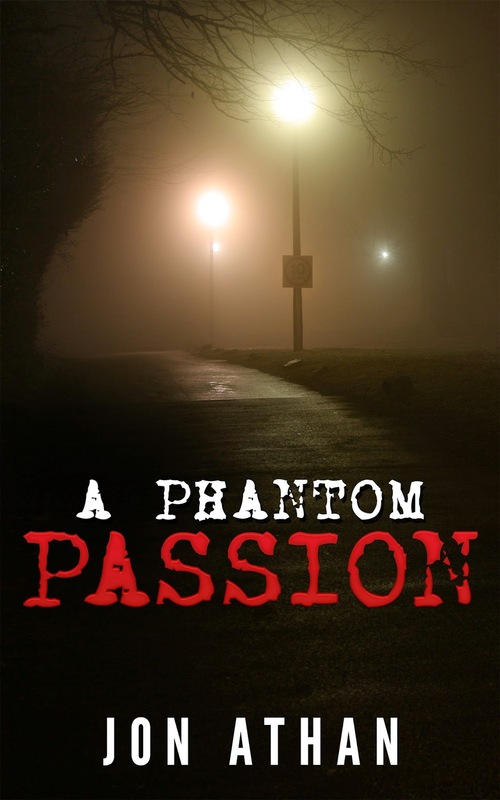 Once more, click here to find A Phantom Passion on Amazon! Buy on Amazon.com! Only $0.99!